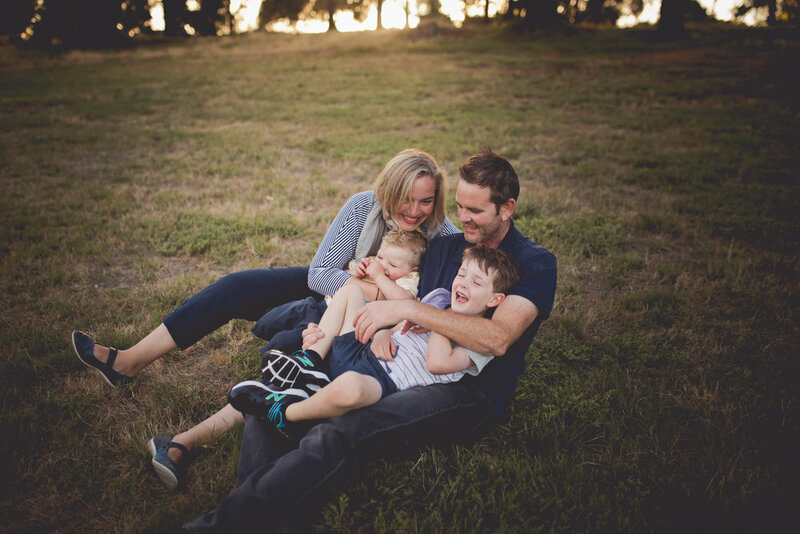 All family sessions are on location around the Bellarine, Geelong or Surf Coast and include members of your immediate family. 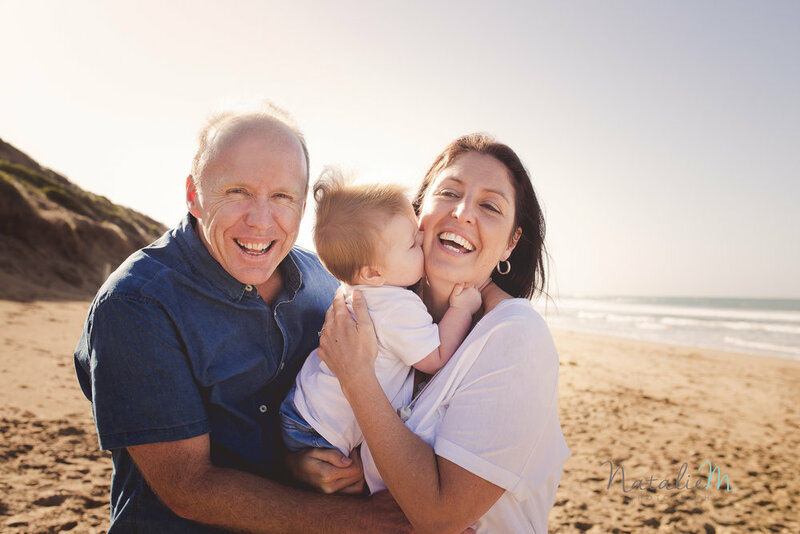 For extended family sessions, please enquire for pricing. A $300 deposit towards one of my collections is due on the day of the session. The balance of the fees will be due upon viewing and choosing your images at my studio. All family sessions include a pre-session questionnaire and contract, PDF What to Wear Guide and plenty of session tips and help. 15 images as a high resolution digital file download. All edited 50 digital files via download. One 11 x 14 professionally framed and printed image of your choice OR 16 x 20 Canvas. All edited 50 digital files via download in both colour and black and white. One large 16 x 24 framed or Canvas print. One 8 x 8 custom designed album.